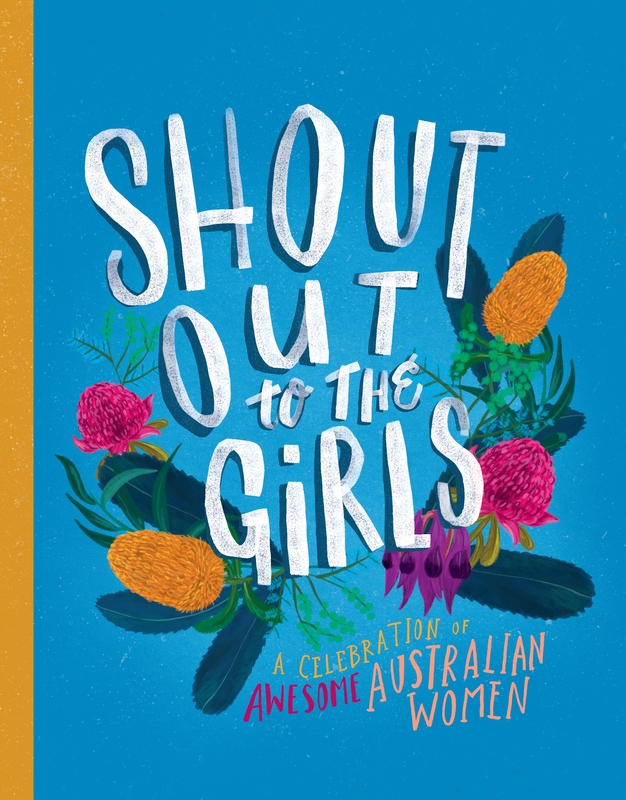 Let's hear it for the Australian women who have shaped our history and are expanding our future! Love Shout Out to the Girls? Subscribe to Read More to find out about similar books.